oliver. fanart from zerochan. 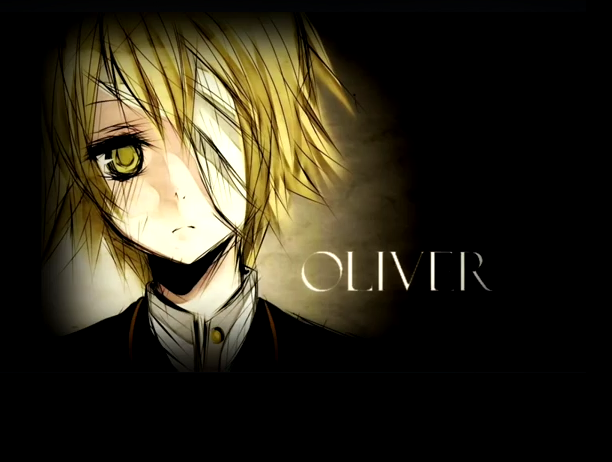 not mine. . Wallpaper and background images in the Vocaloid Oliver club tagged: oliver. 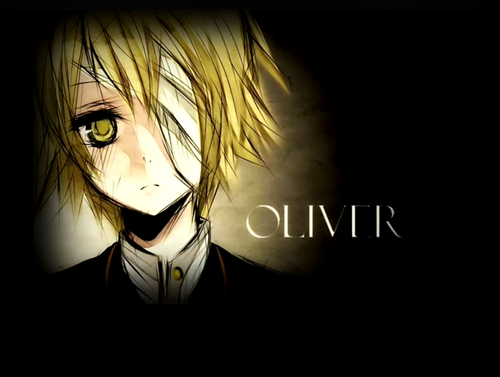 This Vocaloid Oliver photo might contain chân dung, headshot, and closeup.